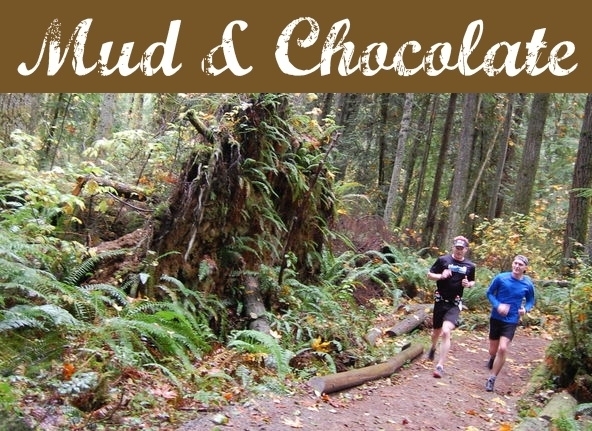 Runners World "Race of the Month"
If you love running and you love chocolate, this race is for you! You'll enjoy running on beautiful, winding single track trails amid Cottonwoods, Alders, Big-Leaf Maples and Conifers. And as if the trails werent sweet enough, were throwing chocolate into the mix! Half marathoners will enjoy two visits to our chocolate aid station and ALL finishers will receive a chocolate medal and have fun refueling at CHOCOMANIA, our chocolate finish area. All half marathon finishers will receive a big, shiny medal in addition to their chocolate medal. Remember your awesome trail half with BLING! Finish the race and enjoy lots of chocolate at Chocomania!